Time to meet a dog you need, despite you not knowing much about it. 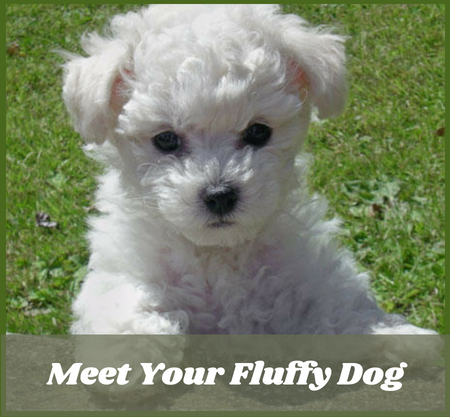 The Maltipoo is an energetic ball of sass that will have your heart from the moment you meet. 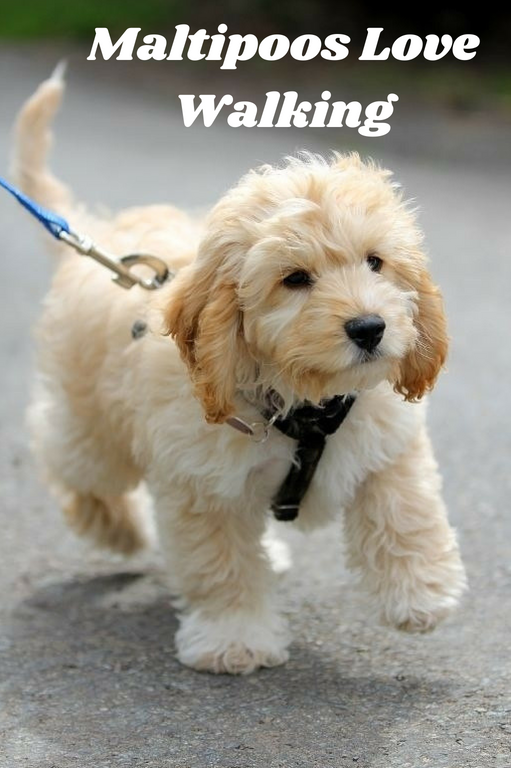 There is no denying the immense adorableness of dogs, but the Maltipoo is a dog that defines the word adorable. They are energetic puppies that need about 15 minutes walking every day. If they do not exercise enough they can get a little aggressive or show disruptive behavior. They are not very fond of aggressive behavior and loud noises. They are easy to train but need to be introduced to social situations at an early age. Remember not to yell at them even when they make a huge mistake. They do not react well to such behavior despite being calm dogs. Maltipoos love to be loud and will bark around for absolutely no reason, so if you live in a quiet community, try getting another breed. 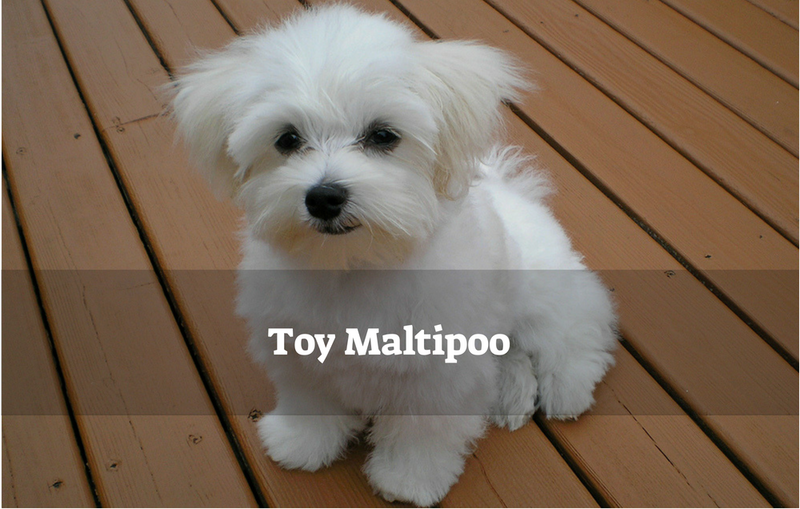 Both Maltese and the poodle are hypoallergic, hence a Maltipoo being hypoallergenic is a given. 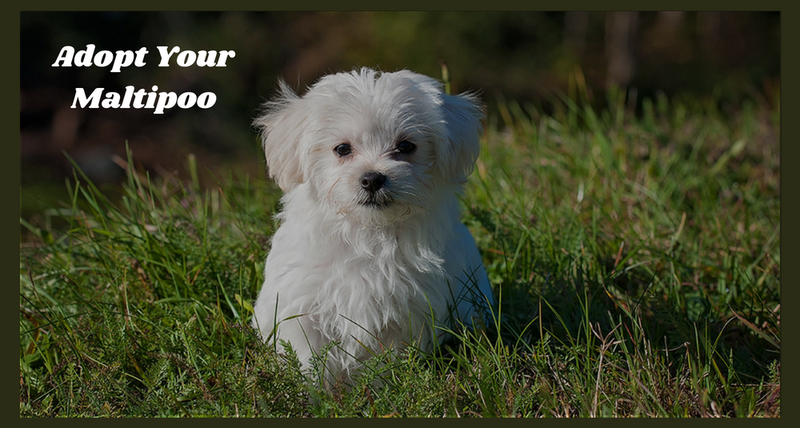 A Maltipoo puppy may not be hypoallergenic, but these cases are next to rare. If you have allergies make sure to spend some extra time with the puppy you are going to adapt to be sure that they are not hypoallergenic. Both Maltese and the poodle are hypoallergic, hence a Maltipoo being hypoallergenic is a given. A Maltipoo puppy may not be hypoallergenic, but these cases are next to rare. If you have allergies make sure to spend some extra time with the puppy you are going to adapt to be sure that they are not hypoallergenic. This little adorable puppy will weigh around 5 to 12 pounds when fully grown. They grow to a maximum length of 8 to 14 inches. However, the teacup poodle is the tiniest because of its parents. This little fur ball will be suitable for children or even families with senior members. This little dog is also suitable for senior citizens even on their own. They are suitable for apartment owners or anyone with a tiny space to live. 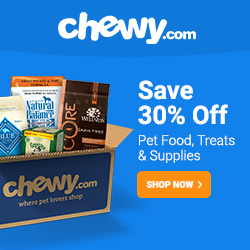 They are excellent for anyone who is adopting their very first dog. They are obedient, easy to train, and and make great companions for emotional support. They are adorable creatures who love to curl up next to their owners and take a nap. But they need to be handled with care as they are quite fragile and can get hurt quite easily. There are several reputable sites that offer you the chance to adopt this adorable breed. You can also get advice from your nearby groomer or the vet regarding the adoption. You can also find rescue dogs online that need a home. As for breeders, you need a few extra hours of research for this. As this is a hybrid make sure that you are aware of the ethical standing and authenticity of the breeder. Take advice from your vet regarding a reputable breeder. You can also visit your local shelter and look for this wonderful breed. A little effort can result in a perfect little friend for you and your family. These little bundles of energy can wreak havoc on your home due to separation anxiety. Also, they are noisy little creatures; you might experience a random bark in the middle of the night.